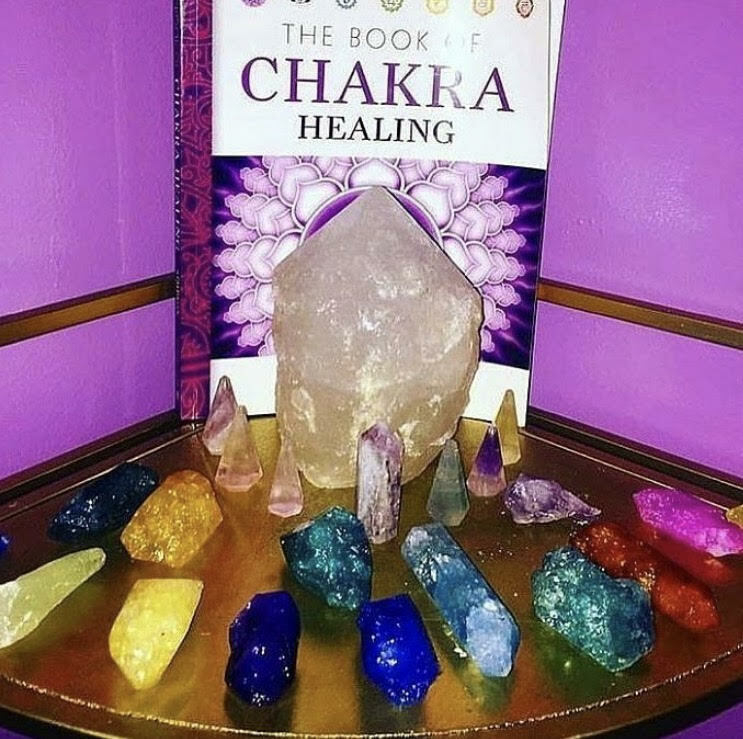 Amanda is a God gifted Psychic And Spiritualist has many years experience mastering in removing any type of negative energy,Evil influences and any other spiritual blocks that may be affecting you or your loved ones. Amanda is a world renowned Psychic and Spiritual healer that has helped people around the world Nation Wide using her extraordinary psychic ability to help those who are in need too overcome any life issues that have crossed there paths, Such as:Re-Uniting loved ones, Separation of negative relationships, Family issues Marriage, Divorce, Legal discrepancy, Children, Drug Abuse, Alcohol addiction, Gambling, Money and financial difficulties, Finding job, Re-balancing emotional conditions, Depression, and any other problems standing in your way. 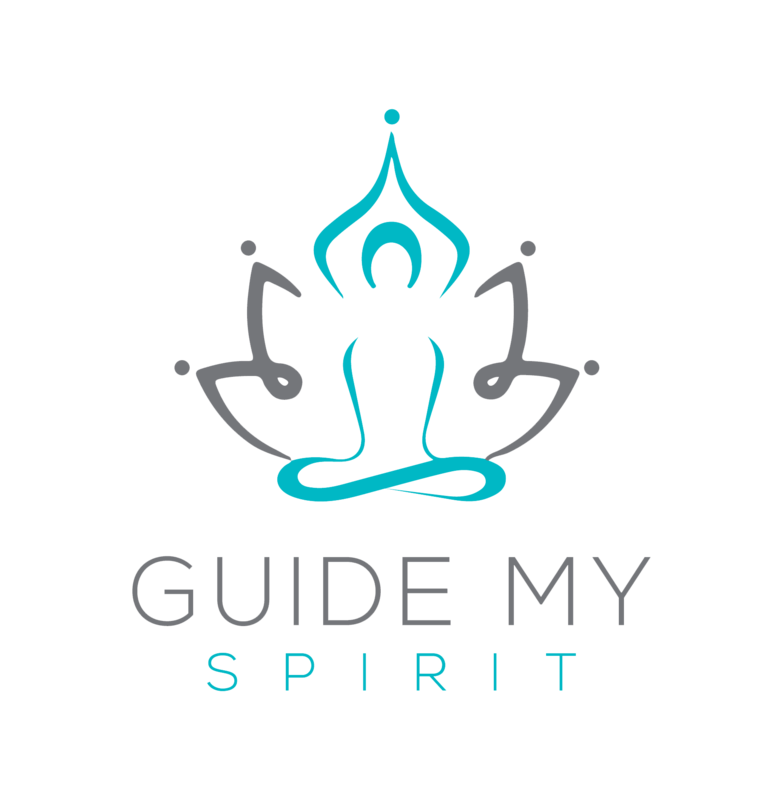 A God gifted professional and skilled spiritual psychic clairvoyant, life coach. 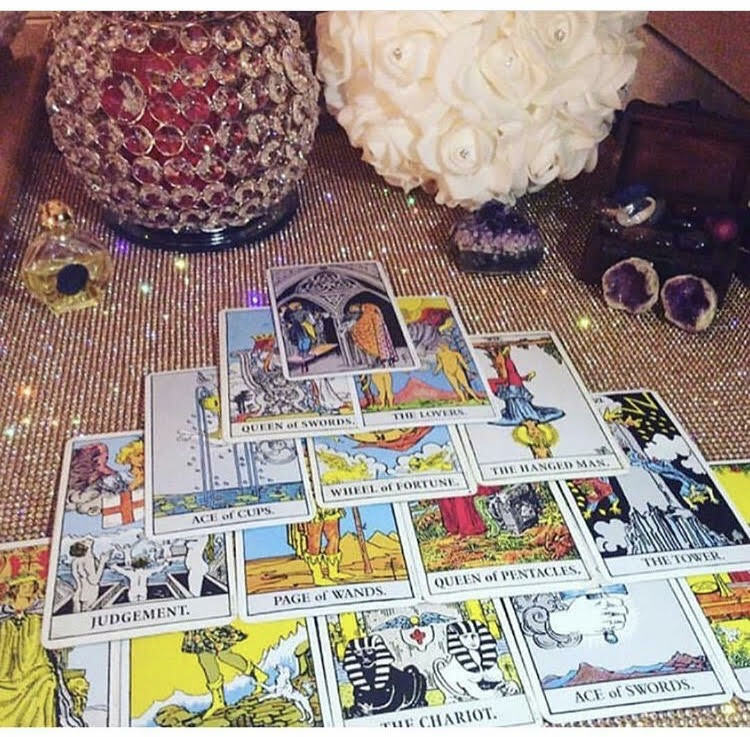 My accurate and unique readings can help guide you in the right direction spiritually regarding your past, present & future. I will advise you in all matters of concern regarding relationships, love, career, health and family. I can help you to find inner peace!